MotoGP: in Argentina it’s already a tango for Nolan Group riders! Difficult qualifying, and a tough start but so much competition in the race itself. It had been an emotional and hard fought weekend since Friday, particularly in the premier class of MotoGP itself, with emotions & tempers boiling over after the race. But also Moto2 and Moto3 have not been without emotion in their respective races. Throughout all the chaos, the Nolan Group riders have shone in all classes. 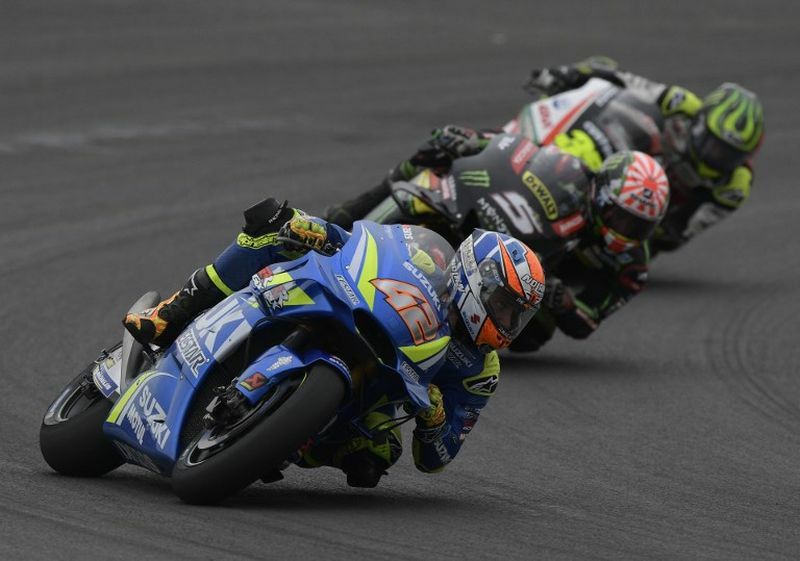 The first podium for Alex Rins has arrived, already competing with the top riders in MotoGP, while the debutant Syahrin has shown talent and aggressiveness. 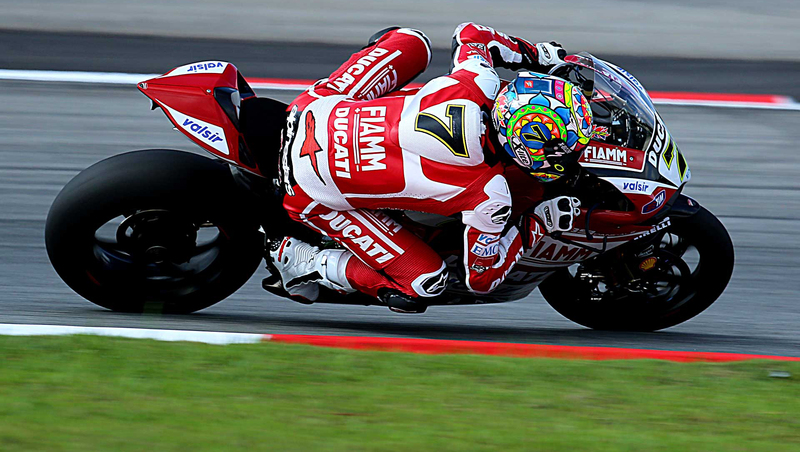 A bit of misfortune, however, for Danilo Petrucci. Congratulations to Remy Gardner in Moto2 and equally good Aaron Canet, Enea Bastianini and Alonso Lopez, all points and top 6 in Moto3. The next GP will take place in Austin, Texas. In the meantime, if you have not already done so, take out the bikes. It’s time to travel with us! “The race did not go as planned, but we managed to bring home some important points. The first part was very difficult, on the dry-wet mix I was struggling to open the gas. In the second part, a dry line had been created and I was able to go back strong. The fourth place is definitely not the result we wanted, now we will do well in Texas “.